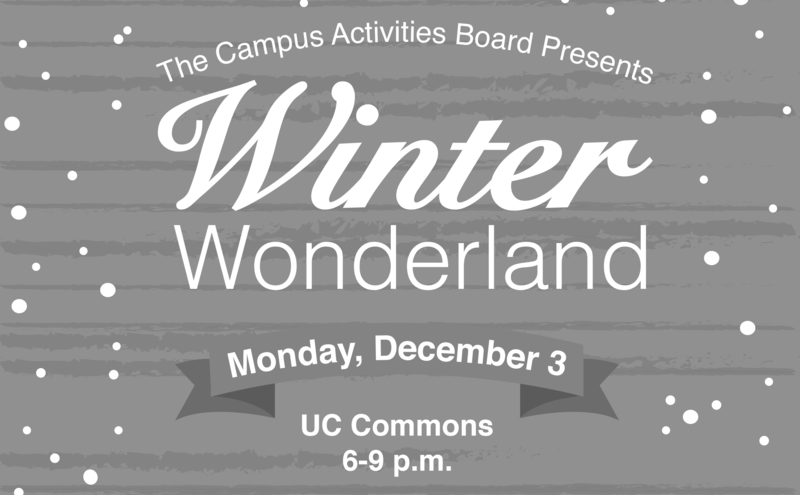 Stop by the Smith University Center Commons for FMU’s Winter Wonderland! This special event will have a hot chocolate bar, a gingerbread house contest, a showing of the film Polar Express, and more! The is is a free event sponsored by the Campus Activities Board.